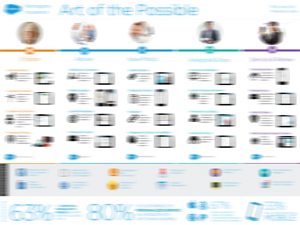 We are glad you could join us to learn more about Precision Insurance in the Age of the Customer. 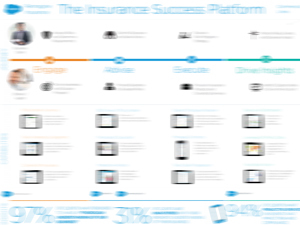 Download information from Jamie Bisker - Director - Insurance Industry Solutions, to help you chart your course to Precision Insurance. 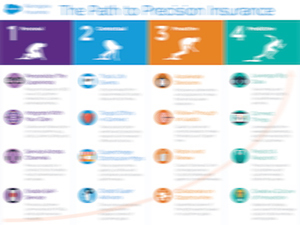 Register for your free Roadmap to Precision Insurance tool-kit.